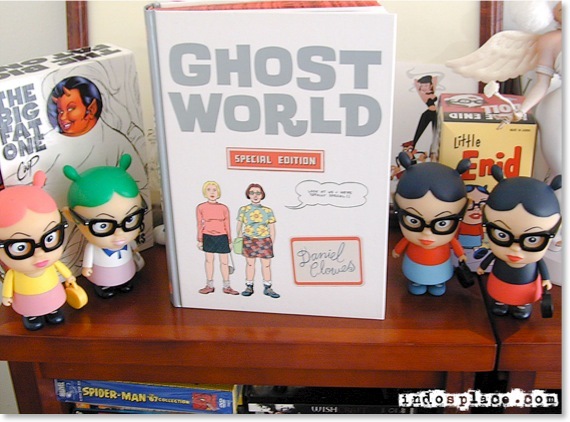 As a big fan of the Ghost World movie, comic books, and pretty much all things Dan Clowes, I couldn't have been happier to find this new hard bound edition of Ghost World in the book store a week ago. I knew it was coming out, but had lost track of when. Nothing against Fantagraphics and Drawn and Quarterly, but their dates are not exactly hard and fast. 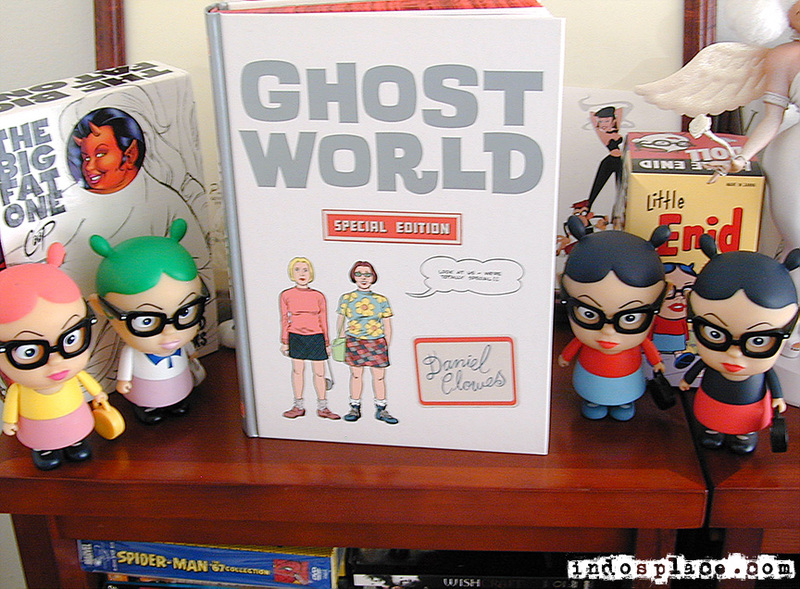 Anyway, this new iteration of Ghost World includes both the serialized comic and the screenplay, in addition to a lot of really cool extras. 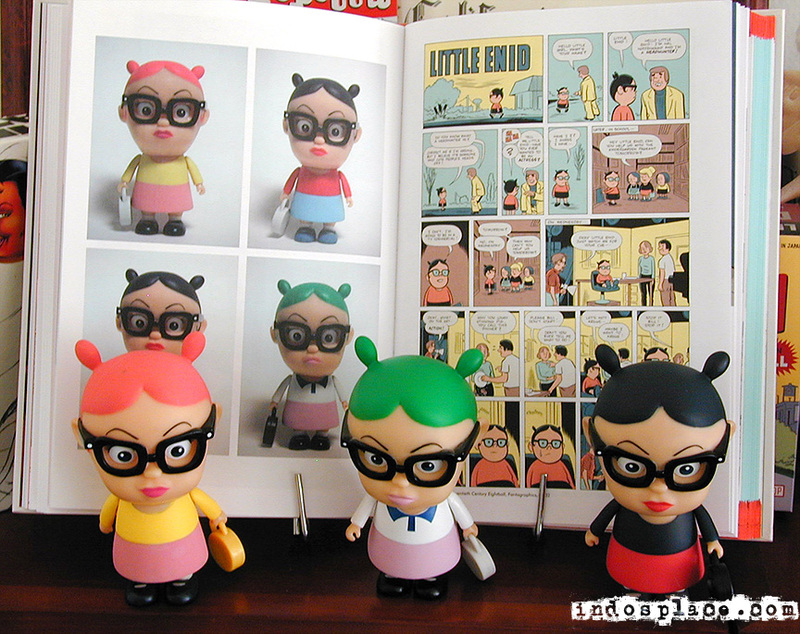 Just about every bit of trivia surrounding Enid and Rebecca is included in this book. And short of a sequel, this is about as good as it gets for now. 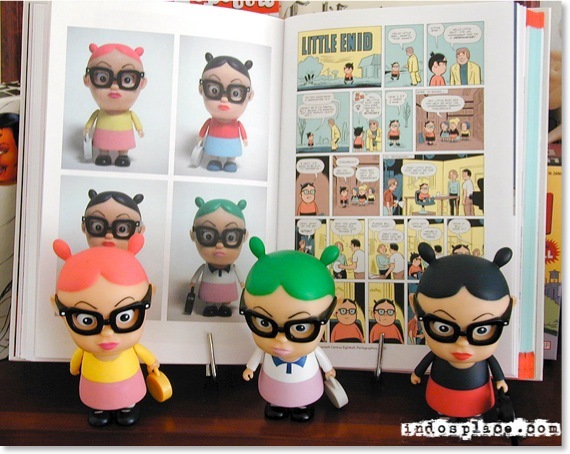 As usual, Clowes leaves us wanting more, but it's still a nice little surprise. BTW, there's a funny jab at the movie Juno in this book, which was in many ways a refashioning (read= ripoff) of Ghost World. At any rate, pick this one up when you have a chance. It's a keeper.